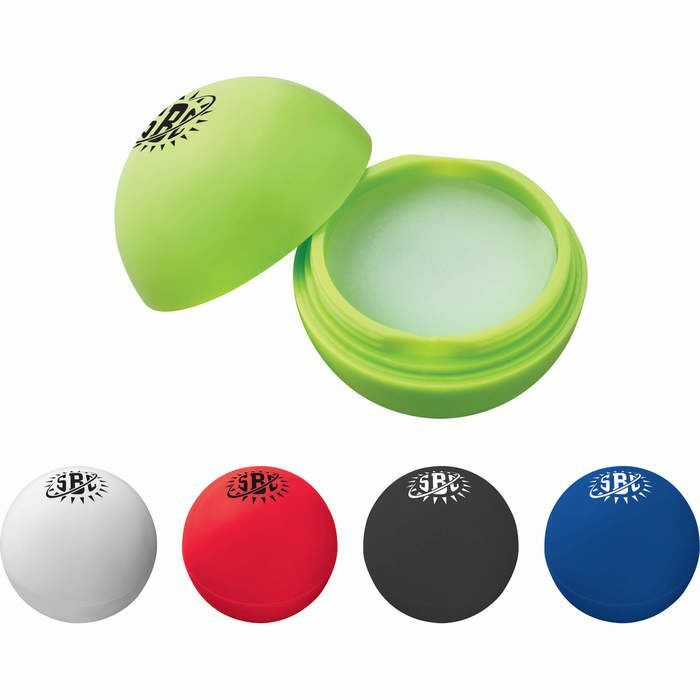 The Non-SPF Solid Color Lip Balm Ball is a vanilla-flavored, neutral color lip balm in solid color ball case. Twist off the top lid to expose the lip balm. Imprint Area 5/8" Dia. 1 color only centered on top of case.